How much do recital tickets cost ? Recital tickets cost $20 per person. In February, we bill each dancer $50 for a “recital package”, which includes 2 recital tickets and a recital t-shirt. Additional tickets will be available for purchase at the end of May. At what age can my child begin dance lessons ? We offer classes for students as young as 3 years old. Our “tot” classes are for 3-5 year old pre-schoolers. Class levels are based on age, ability, and the dancer’s maturity. 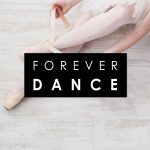 What level dance classes are right for my child ? Placement in class levels is at the teacher’s discretion. Please contact us to discuss your child’s experience and skill level, and we will direct you to the classes that will be most appropriate. When is the best time to enroll for classes ? Registration is open throughout the year. We base our schedule on the traditional school year beginning in September and ending after our recital in June. The best time to start classes is in September, but we have open enrollment throughout the year. We start planning our recital in February and the students begin learning the choreography for the recital in March or April. Please contact us if your child is interested in beginning classes. How much do classes cost ? We charge a yearly registration fee of $30, and $10 for each additional sibling. Please see our tuition schedule under the “STUDIO’ tab for pricing. A one-hour class that meets once a week would cost $50 per month. Two one-hour classes per week would cost $95 per month. We also offer an “unlimited” class price. What is your make-up policy ? 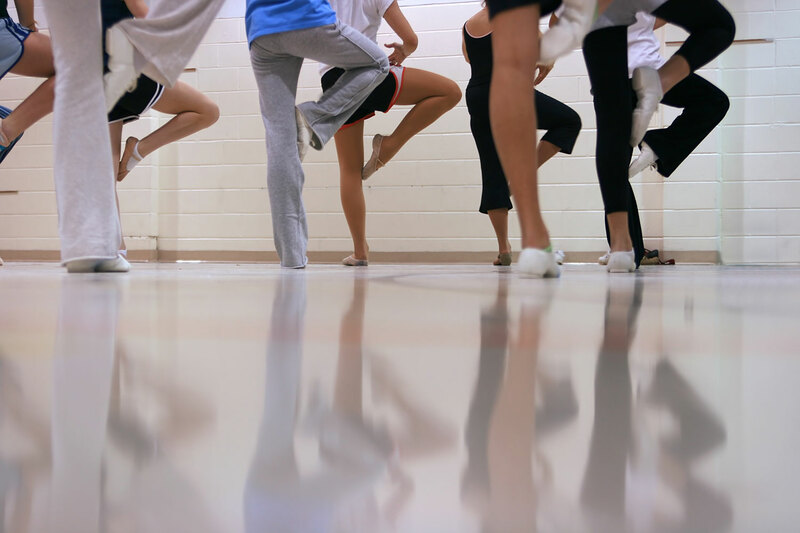 Dance classes are not pro-rated for missed classes, however, your child may make up missed classes up to one month following the missed classes in other appropriate level classes as long as your child is still enrolled in those classes. Aerials silks classes are not pro-rated for missed classes. There are no make-ups for missed aerial silks classes (unless there is room in another class). Tuition and fees are non-refundable unless there is a class cancellation and no makeup classes are available. What performance opportunities are available for my child ? We have our Recital in June in which most of our classes participate. We also take part in the Nevada Day Parade in October and the Festival of Trees and Lights in December. New this year, our team will be performing in the Heavenly Holidays at the Heavenly Village between Christmas and New Years Day. Our competition team, which begins rehearsing at the end of August, competes from February through July, for dancers that are interested in performing more often. How much do recital costumes usually cost ? We usually budget about $50-$75 for each recital costume including tights and accessories. Costume deposits are $50. The first half of the costume deposit is due at the beginning of March and the second half is due in April. What does FDLT & FDCC refer to – I see it everywhere ! We use these abbreviations often to easily refer to our two locations. FDLT represents Forever Dance Lake Tahoe. FDCC refers to Forever Dance Carson City.